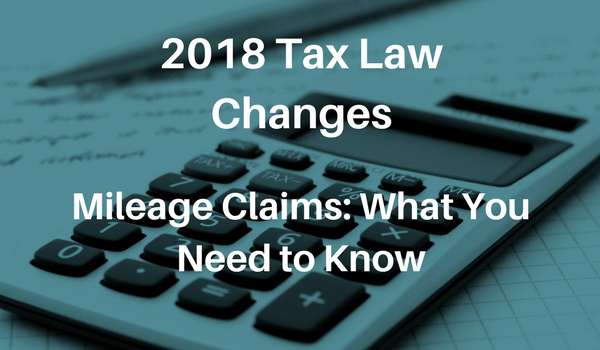 2018 Tax Law Changes – How Will This Affect Mileage Claims? 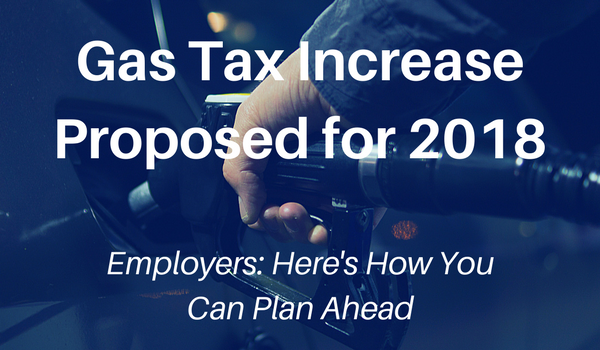 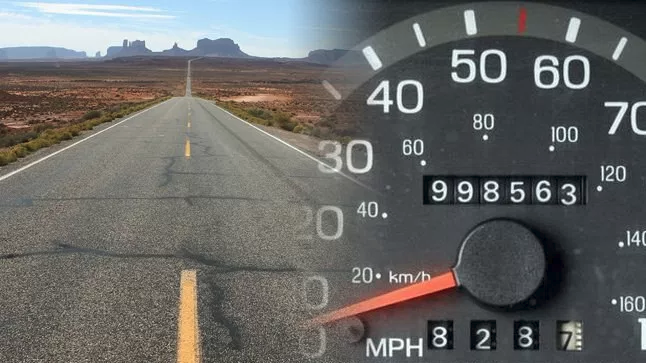 Employee mileage rates: Are you losing money? 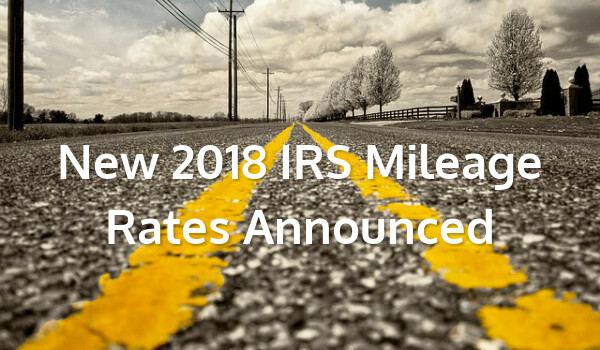 New 2018 IRS Mileage Rate Announced. 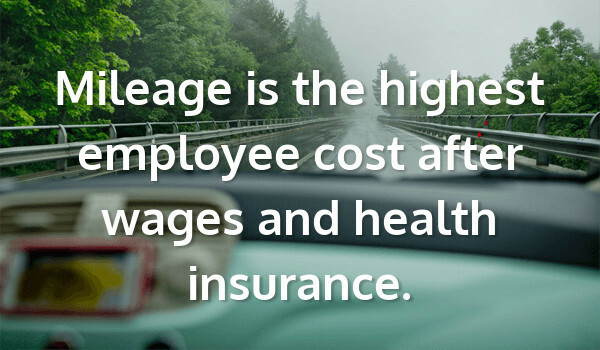 What will it really cost you?